New music from Cjcool. On straight repeat. This is Coming after previously drop Umu Boiz. 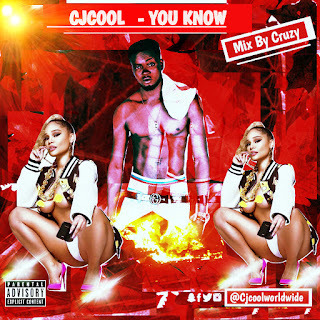 Chijioke Okwuchukwu, stage name Cjcool, is an Abuja/Lagos based rapper who hails from Anambra state. He started music at a very tender age while attending different rap battles, he drew his inspirations from the likes of lil Wayne, drake, Andre 3000, Nas e.t.c. He released a couple of singles last year which gained a lot of airplay and increased his fan base, he performed at Keri Hilson show face of sofa last year, also performed at the invasion with Phyno at Sheraton hotel, even at the just concluded MBGA held in Transcorp hilton. 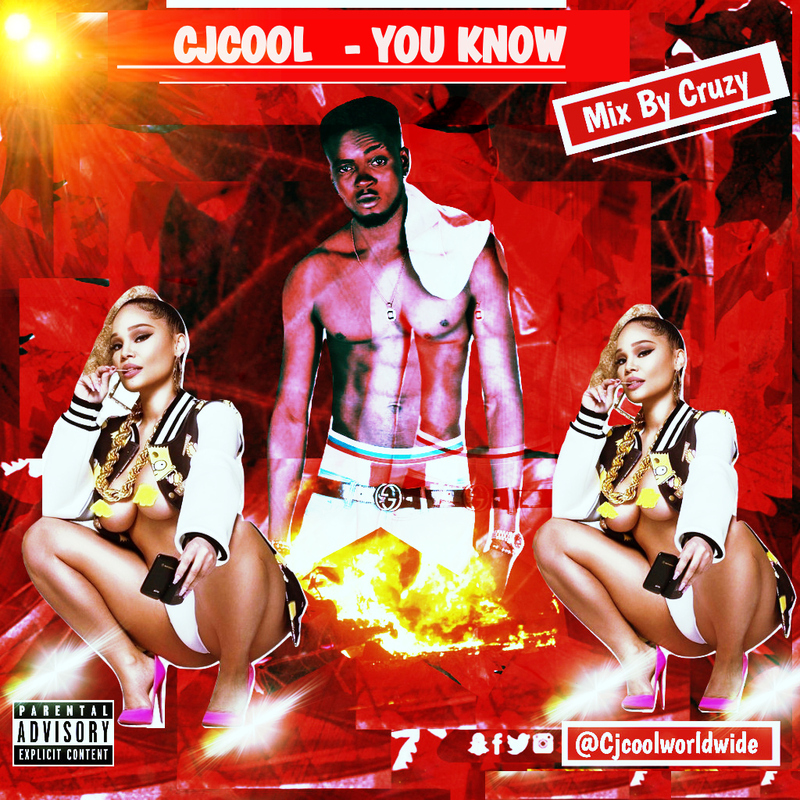 Cjcool is proving that he has come to stay with d release of this " Hit" track "You know". The song is a 100pecent Hiphop tune that will get you on your feet.